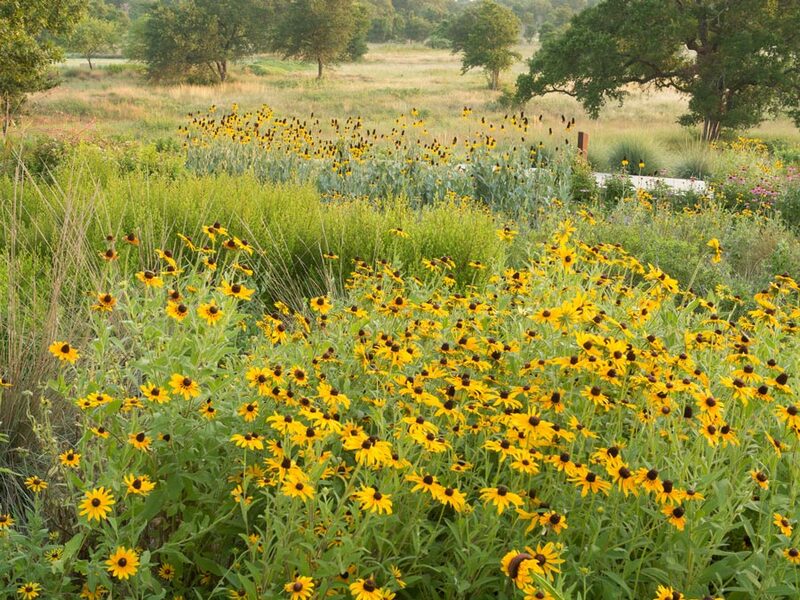 AUSTIN, Texas – A report released today will help usher sustainable landscape design into mainstream use. 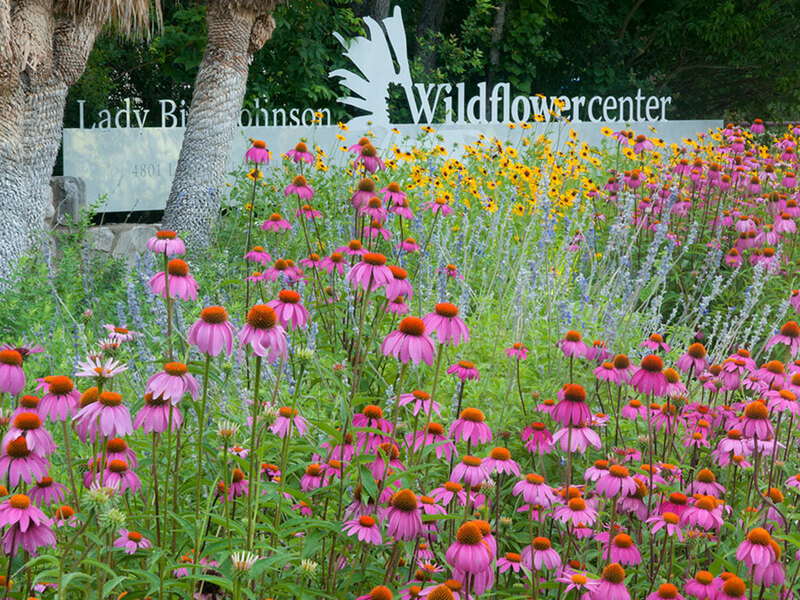 Featuring over 200 recommendations for designing and building sustainable landscapes, the report is part of the Sustainable Sites Initiative, a partnership between the American Society of Landscape Architects (ASLA), the Lady Bird Johnson Wildflower Center at the University of Texas at Austin and the United States Botanic Garden to create voluntary guidelines and a rating system for sustainable landscape design. The report is available at www.sustainablesites.org. The Preliminary Report on Standards and Guidelines represents thousands of hours of work in the past year by 32 experts in fields ranging from design and construction to soils, hydrology, and public health. The findings examine the positive environmental impact sustainable landscapes offer. For example, appropriate vegetation can help control erosion, filter out pollutants, provide habitat for wildlife and pollinators and supply oxygen for the air we breathe. The preliminary report also details practices that degrade landscapes and should be avoided, as well as techniques for designing landscapes that benefit the environment. The preliminary report is the first of three for the Sustainable Sites Initiative. A primary purpose of releasing this preliminary work is to solicit feedback, comments and additional information from professionals and other stakeholders who can contribute to knowledge about ways to achieve sustainable landscapes. Interested persons can join this review process at www.sustainablesites.org. The review period lasts 45 days and comments are due by January 11, 2008. Additional program partners include the U.S. Green Building Council, the Environmental Protection Agency’s GreenScapes Program, the National Recreation and Parks Association, the American Society of Civil Engineers’ Environment and Water Resources Institute, the National Association of County and City Health Officials, the Nature Conservancy’s Global Invasive Species Initiative, and The Center for Sustainable Development at the University of Texas at Austin. For more information, visit www.sustainablesites.org. Founded in 1899, ASLA is the national professional association for landscape architects, representing more than 18,200 members in 48 professional chapters and 68 student chapters. Landscape architecture is a comprehensive discipline of land analysis, planning, design, management, preservation, and rehabilitation. ASLA promotes the landscape architecture profession and advances the practice through advocacy, education, communication, and fellowship. Members of the Society use their “ASLA” suffix after their names to denote membership and their commitment to the highest ethical standards of the profession. Learn more about landscape architecture online at www.asla.org.